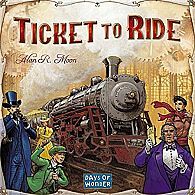 Days of Wonder® develops and publishes games that Play different.™ From its insistence on releasing only a very limited number of new games, to its uncompromising board game production values and unique in-house digital development team, Days of Wonder consistently raises the bar with an unmatched string of hits that includes Ticket to Ride®, the world's best-selling train game; Small World®, the legendary fantasy game of epic conquests; and Memoir '44®, the World War II saga with 20 expansions to its credit. 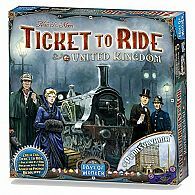 Days of Wonder board games are distributed in 40 countries and their digital versions are available on the iOS App Store and Google Play, as well as on Steam and Days of Wonder's web site. 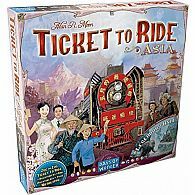 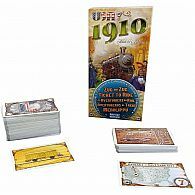 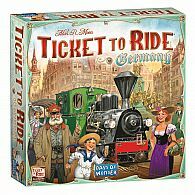 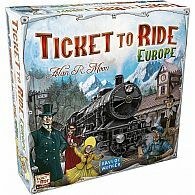 To date, the company has sold over 5 million board games and hosted over 45 million games online; and it remains the youngest company ever to win Germany's prestigious Spiel des Jahres, the world's most coveted game prize.